Germany can be so beautiful, if you open the eyes. To be honest, I don’t do it all the time. And I think you only get a eye for it, if you live abroad and are not exposed everyday by such a surrounding. 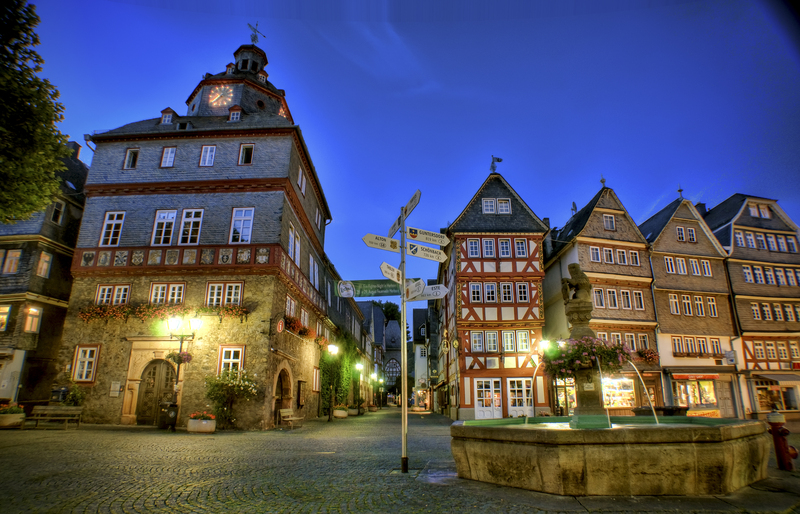 I hope you like this night scene of the Herborn market place as much as I do. That is close to my home town.